Photo via the Sangre Grande Regional Corporation/Ministry of Rural Development and Local Government. Flooding which ravaged parts of Sangre Grande in 2018 has resulted in a full-on flood preparation plan by the Sangre Grande Regional Corporation. 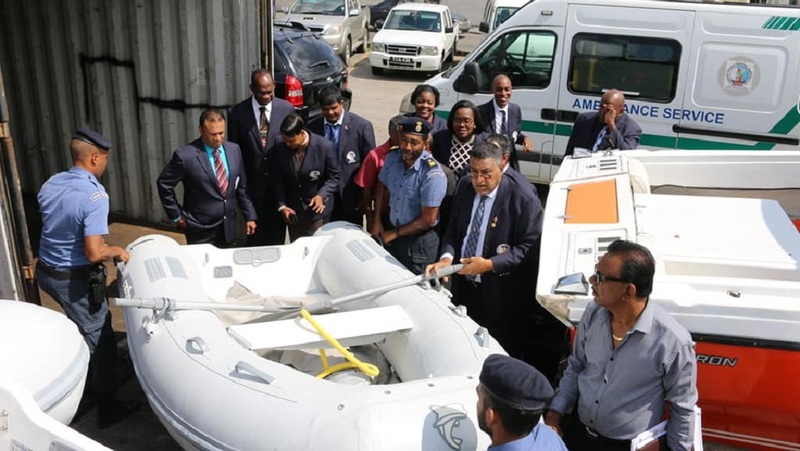 Chairman Terry Rondon said to LoopTT that after last year's heavy flooding which isolated some citizens in Sangre Grande for several days, they requested the dinghies from the US Embassy in order to step up their flood response operations. Rondon referred to several persons who remained trapped after high flood waters which prevented emergency responders from reaching them for some time. "After the experience we had last year especially with persons who had been trapped by the flood waters, it was difficult in getting them out of the area. There was a need for the right equipment, so we asked the US Embassy for this and we got it." 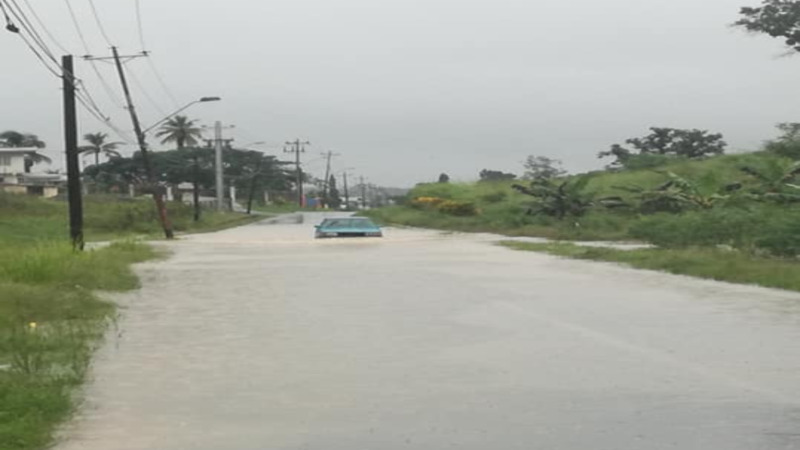 Rondon said the Corporation will be carrying out a series of flood preparation exercises including the cleaning of drains throughout the area as well as parts of the Oropouche River, which burst its banks during heavy rains last year. 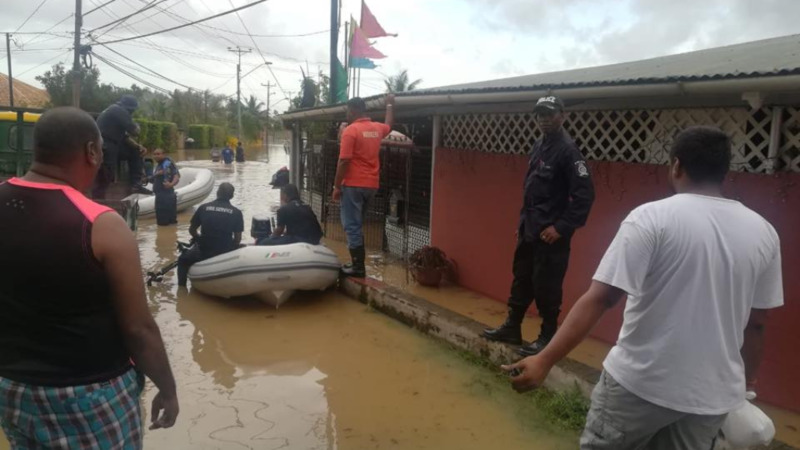 When flooding hit in August and October 2018, persons in isolated communities such as Fishing Pond were cut off due to flood waters and inadequate equipment, however with these dinghies, Rondon said that these communities will be able to get faster assistance should flooding occur. "For people in those hard-to-reach areas, when the flooding took place it was hard to get to them because flood waters were so high. We lost an engine on one of the trucks trying to get to these places. 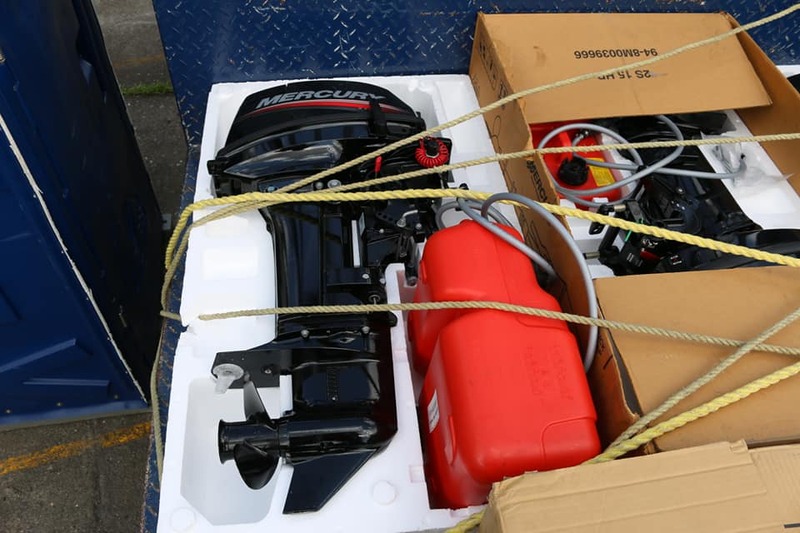 But now with these boats there's nothing to stop us from reaching them," he said. The Corporation also possesses an ambulance and water ambulance for emergencies, which he said will come in handy over the rainy season. "We are preparing ourselves, we have learned from the experiences we had last year and these rubber dinghies are going to come in very handy." Rondon said he has also warned staff to take proper care of the dinghies. "I have warned the Disaster Management to take care of them like they're their own because these dinghies aren’t for me or the Corporation, but for the people we represent. They are badly in need of these things." Rondon said he is aiming to have a proper disaster centre for persons in need. "What I am going for now is a disaster centre, so that when we rescue these people we can put them in a proper shelter, with proper facilities," he said. "After last year's floods if there's anything we learned, it's that we are preparing not just for one day but at least a week or more during flooding disasters. We are preparing by having the right supplies, food and water etc, as well as having workers on standby," he said. 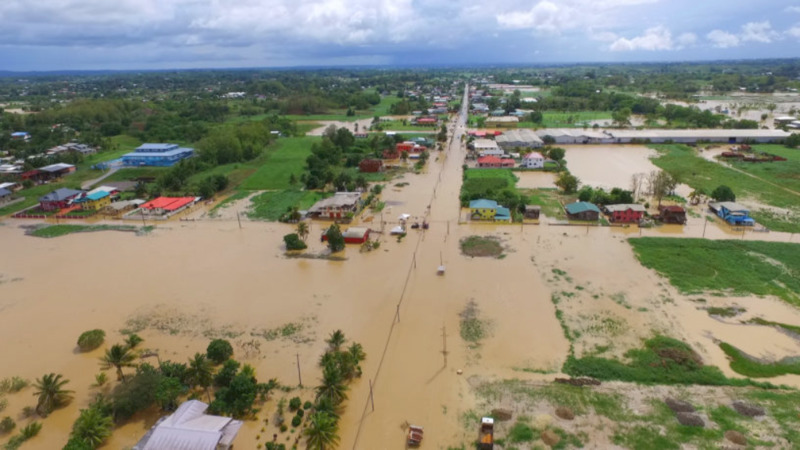 In 2018 some residents in parts of Sangre Grande said they had been besieged by flooding but due to high flood waters did not receive aid for some time.